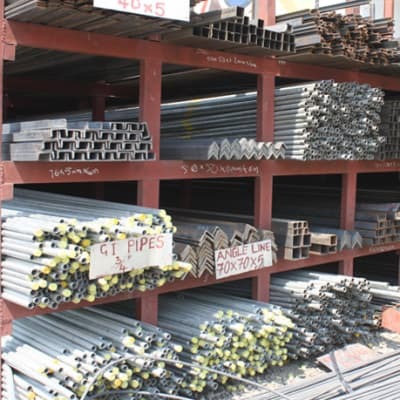 Zambezi Roofing and Steel's core business is steel processing and merchanting. It is also a wholesaler and retailer of high quality steel as well as downstream processors of steel products. The company stocks a comprehensive range of certified steel including universal beams and columns, IPE and IPE AA and angle irons. Madina Sales are textile wholesalers and retailers – supplying the Zambia market with up-to-date fabric designs at affordable prices. It also stocks upholstery and curtain material, Chitenge cloth, African prints, canvas and carport material. Customers include individuals, small tailoring businesses and large clothing manufacturers. 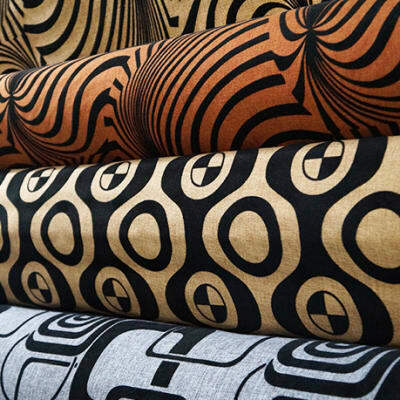 Polytex Investment supplies boxed authentic Chitenge fabrics such as Super Java, Beauty Goldtex, Super Billion Wax, Polytop Gold Print, Polytop Glitter and Co - Beauty that are in various lines and prints. This company is committed to providing high quality Chitenge textiles to the Zambian retail market at competitive prices. 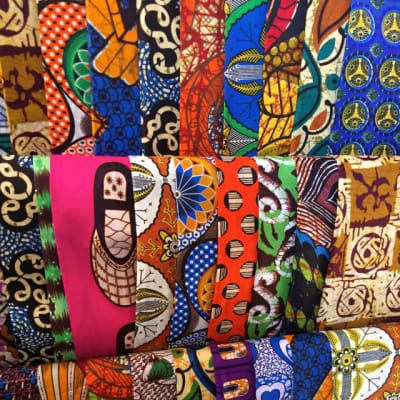 Patches Galore offers 2m lengths of beautiful African print fabric. 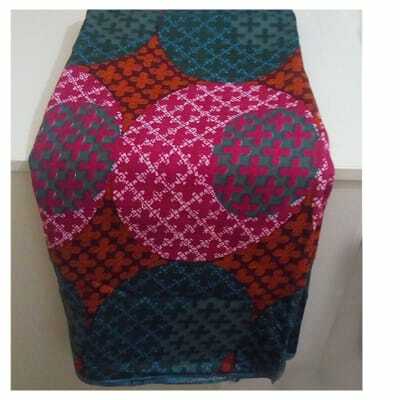 These are traditionally worn all over Africa, as a wrap around skirt, tucked into the waist to secure. Alternatively the fabric can be used to make up your own designs. Cardinal Distributors supplies a wide variety of fabrics and tailoring accessories. This company is up-to-date on the latest textiles being engineered and available on the market. With years of experience, Cardinal is proud to offer excellent service and quality fabrics that work for their customers. Sonar International distributes high quality certified steel from South African mills ArcelorMittal, Highveld, Scaw and Cape Gate, as well as steel manufactured by Universal Mining in Kafue, Zambia. Steel can be cut or bent to customers' requirements. Roofing coils and roofing sheets are also available for distribution. 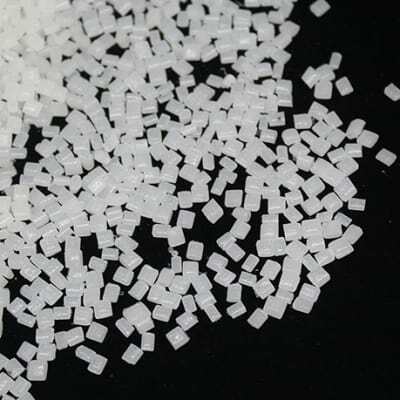 PolyKing is leading manufacture of a wide array of plastic products including high density polyethylene (HDPE) and polyvinyl chloride (PVC) pipes. The company ensures that it uses the finest raw material for their product ranges to deliver quality that is never questioned and is guaranteed. 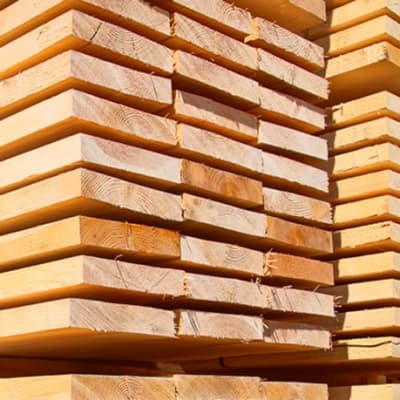 Ocean Ventures supplies high quality timber, timber products and panelling for the building industry - structural timber, plywood, shutter ply, melamine boards, doors, particle boards and medium density fibreboard. The company has knowledgeable staff that can advise you on the best timber product to use for a particular project. 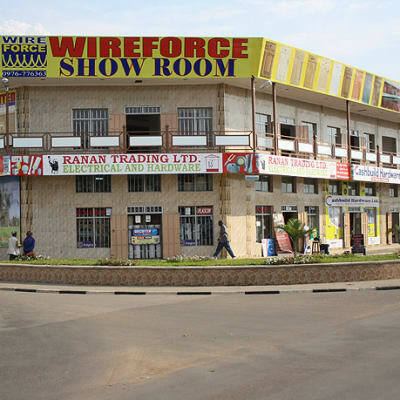 Wireforce is recognised as one of the largest manufacturers of steel products including conforce wire, brick force wire, diamond mesh wire, razor wire, tying wire, barbed wire, fence wire and wire nails. 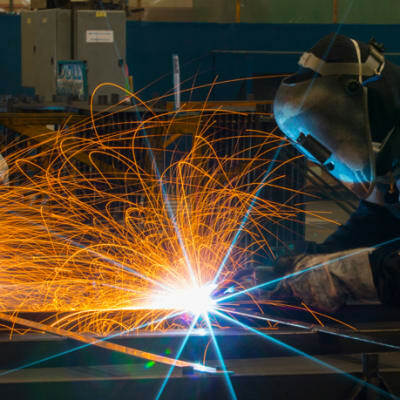 Their team's extensive knowledge about manufacturing steel products enables this company to supply high quality products. MM Integrated Steel is a leading manufacturer of cold rolled steel and international-quality galvanised coils, supplying Zambia and the region. 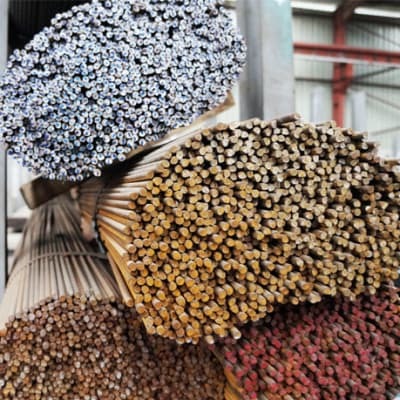 As well as its manufacturing facility in Lusaka, MM Integrated Steel also has plants and supply centres in Tanzania, Democratic Republic of Congo, Mozambique and Malawi. ClassEcon offers a unique combination of quality and economy durable steel products at economic prices. Staff are carefully selected and fully trained to give you professional technical support and advice. Incorporated in 2010, the company plans to expand its manufacturing base to cater for steel merchants across Zambia. Proplast Zambia is one of the leading suppliers of a broad spectrum of machinery, raw materials and additives to various companies in the plastic industry. The company has a passion for providing materials that help companies develop innovative polymer solutions. Formex General Dealers manufactures a range of steel products that conform to international standards. These include deformed bars, round bars, flat bars, square bars, square tubes, rectangular tubes, round tubes, angle irons, U-channels, lipped channels and flat sheets. Tribal Textiles creates unique textiles that draw inspiration from indigenous African art and the stunning wildlife, flora and fauna of Zambia. 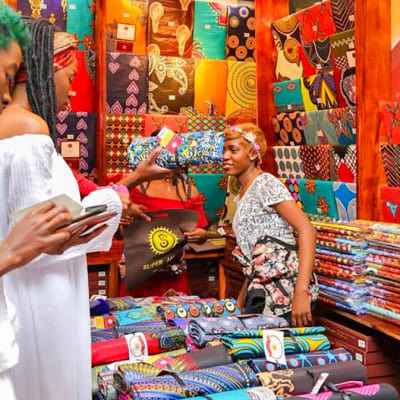 Visit Tribal Textiles and experience a free tour of the operation to see how the products are hand drawn and painted, and to meet the local artists before shopping in the extensive retail outlet. 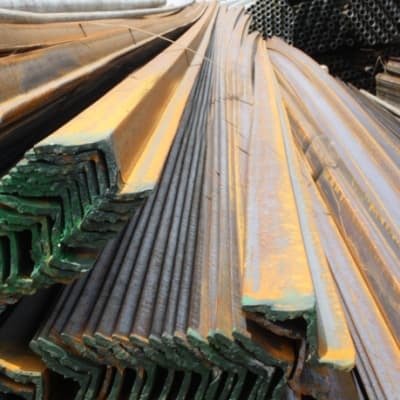 Alloy Steel distributes a wide range of superior steel products such as universal columns, universal beams, IPE sections, angle irons, mild steel channels and sheets, bolts and nuts, deformed bars, round bars, cold rolled and hot rolled sheets, tubings, window sections and tying wires. Dash & Cash Investments stocks a wide range of steel products for use in large residential and commercial buildings. 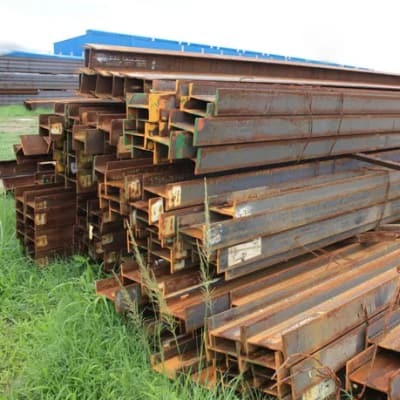 The company's products include deformed bars, cold rolled sheets, angle flat bars, galvanised iron pipes, flat sheets, steel joists, steel studs and all sizes of steel beams and columns. Brohks Investments is a manufacturer of a wide range of steel products that conform to global standards. 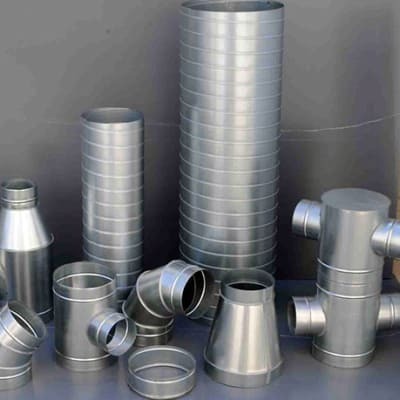 Their range of products includes, but is not limited to, deformed bars, round bars, flat bars, square bars, square tubes, rectangular tubes, round tubes, angle irons, U-channels, lipped channels and flat sheets. 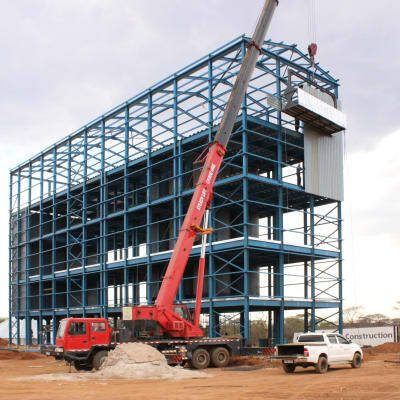 SpanAfrica Steel Structure is an experienced supplier of steel structures, providing the construction industry with quality steel products since 1992. The company operates within a 14,000 sq. m. property, with a modern office complex and a factory. They produces an average of 250 tons of processed steel per month. Akaal Engineering manufactures heavy equipment and steel fabrications. The company works innovatively, choosing the most appropriate raw materials for each particular design, including high tensile steel. It works innovatively, choosing the most appropriate raw materials for each particular design, including high tensile steel.